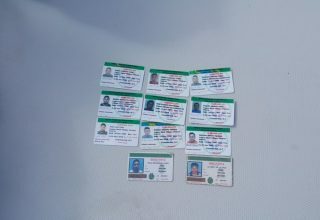 Belize’s central location makes it vulnerable to transnational organized crime. 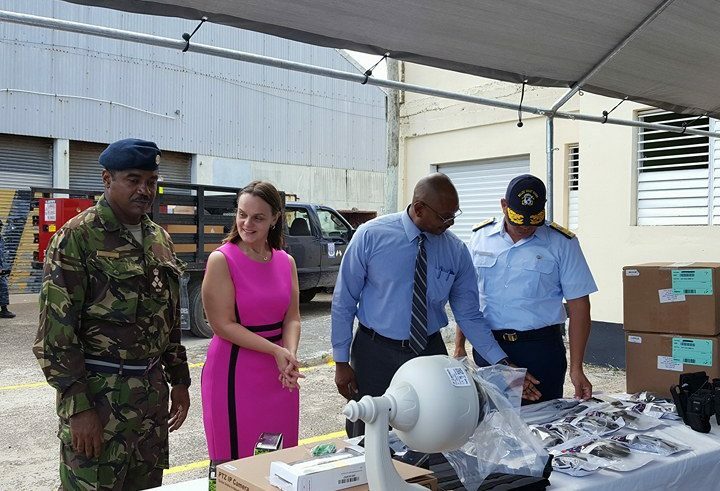 Today, the US Embassy donated equipment to the Belize Coast Guard and the Belize Defence Force that will be used in the fight against such organized crime. At today’ handing over ceremony Charge d’Affaires Adrienne Galanek spoke of the donation. 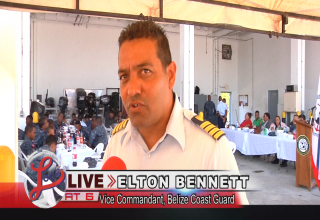 Love News spoke with Rear Admiral John Borland, Commandant of the Belize Coast Guard, about the new equipment. 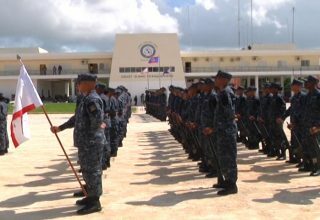 Love News also spoke with Brigadier General Steven Ortega, Commander of the Belize Defence Force (BDF) about the equipment donated to the BDF. 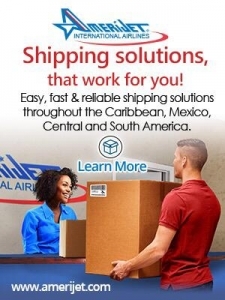 The donation is valued at four hundred and thirty-two thousand US dollars.